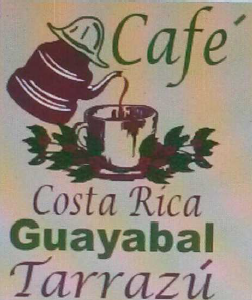 At the location called El Guayabal Don Omer is very well known among the neighbors. At age of 63 he is full of energy, taking care of the farm, milling process, sales, and even working as taxi driver. He has been a farmer for 40 years delivering cherries to bigger mills, then he built the Micromill in 2016 to improve family income and fully process his own coffee production.